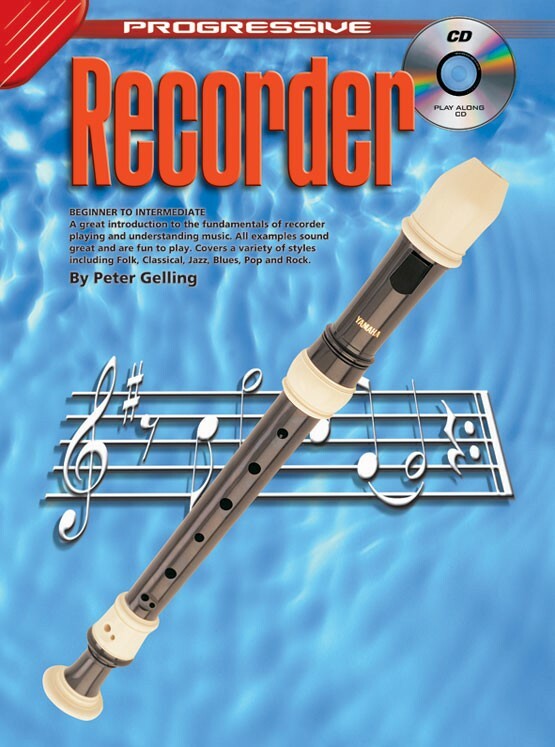 A great introduction to the fundamentals of recorder playing and understanding music. All examples sound great and are fun to play. 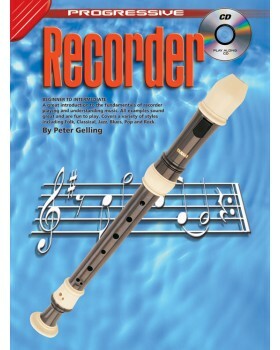 Covers a variety of styles including folk, classical, jazz, blues, pop and rock.